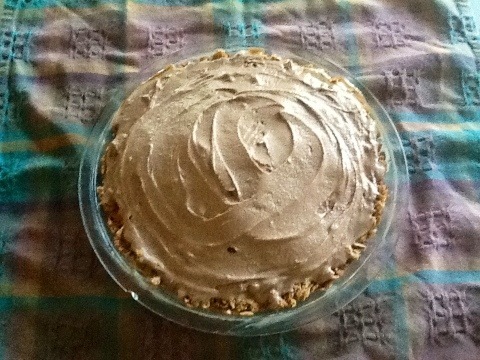 Our family started making this version of ice cream pie from a recipe in Cooking Light. The sugar cone crust adds a crunch and summertime remembrance of outings for ice cream cones. We have done many variations of this theme. I, like my daughter do not like to throw food away and will try to find ways to create something that my family or friends would enjoy. Buying too many containers of ice cream when Publix Premium is so inexpensive will find its way into a dessert. I do like nutty ice creams, and they work well, but Dora has a thing about textures. 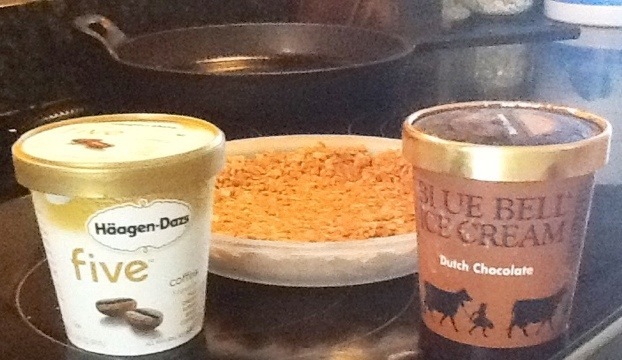 This is one of our Alabama family’s favorite combos since the granddaughters have liked mocha flavors since birth. 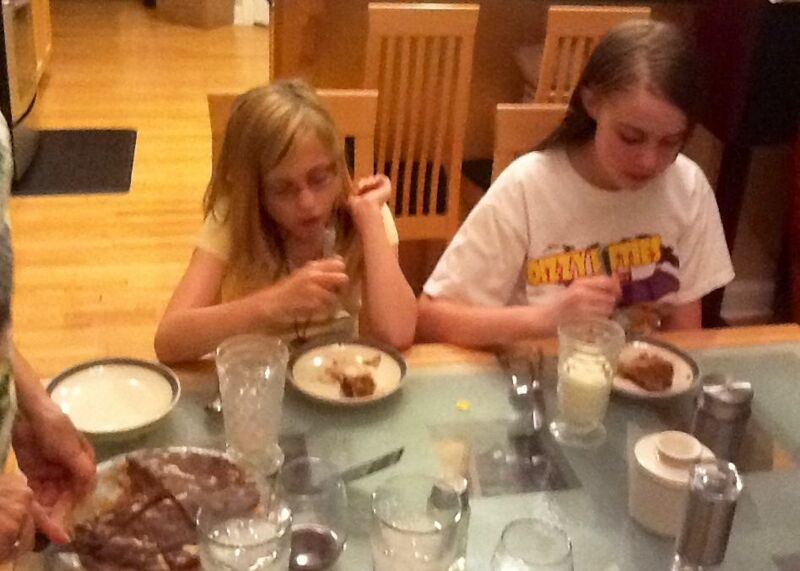 When the Wisconsin family joins us, we change the coffee to vanilla. I usually use store bought caramel sauce and make the fudge sauce. Adding chocolate coffee beans for decoration is another option. 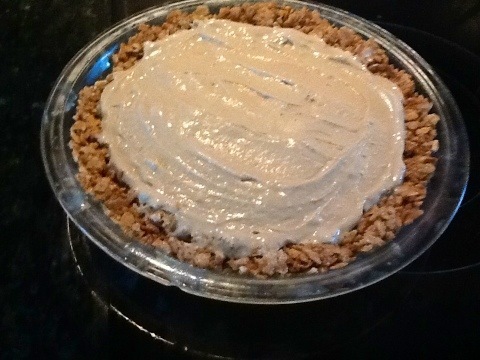 Freeze crust while you soften the coffee ice cream. Then gently spoon on crust. 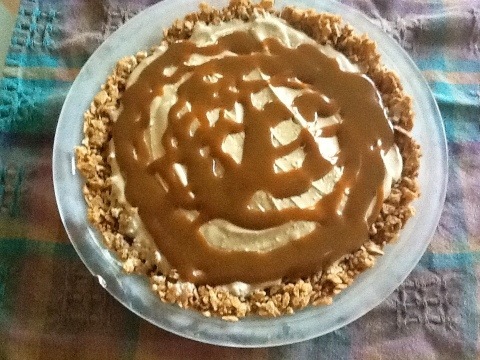 After half an hour (or when you remember) top with caramel sauce. Too much will make it hard to serve. then top with room temperature hot fudge sauce. Decorate if desired. 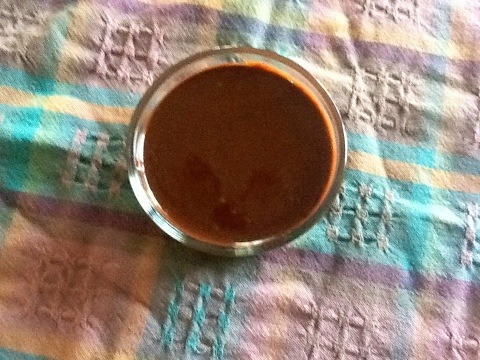 Having hot fudge sauce (ganache) on hand has become a standard for me. Having a husband who would have dessert for 3 meals a day has created the need for instant desserts. It is as simple to make as running to the store for a jar of sauce and so much more satisfying. We love dark chocolate, however, when you want a more milky chocolate flavor, simple change the proportions to twice as much cream as chocolate. I guarantee it will turn out just as easily. The great thing about the fudge sauce is it will keep in your refrigerator for weeks (if you can keep from eating it by the spoons full). I serve hot fudge sundaes as a quick and easy dessert. They are great topped with salted pecans, again the ones at Trader Joe’s are particularly good. 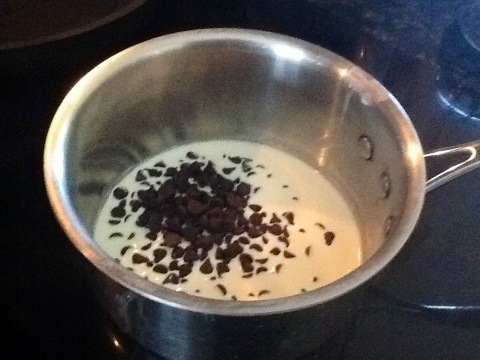 For this recipe, I used 3/4 cup of heavy cream and 3/4 cups dark chocolate chips. 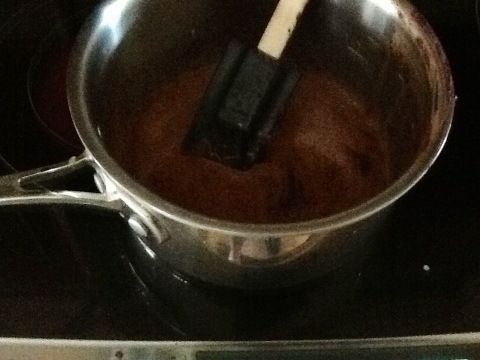 Place in a heavy sauce pan or double boiler, and heat on medium low heat until the chocolate starts to melt. 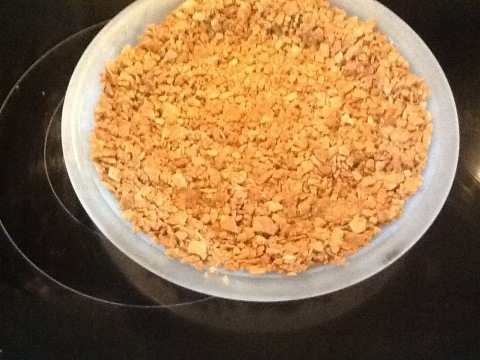 Then stir frequently and watch the creamy texture develop. That is the part Jewel and Dora like…a little magic in cooking. Or, you can use a package of chips (or other chocolate) and 2 cups of cream. I have used Trader Joe’s bittersweet chocolate, for those of you who have TJ’s available. Or, you can use a package of chips (or other chocolate) and 2 cups of cream. 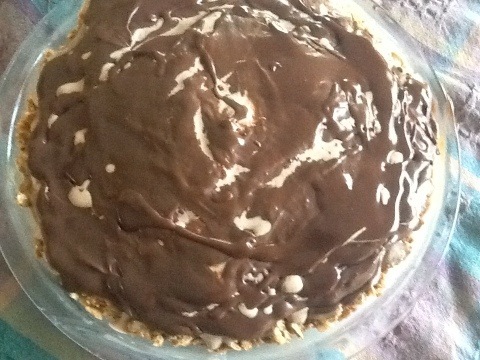 I have used Trader Joe’s bittersweet chocolate, for those of you who have TJ’s available. 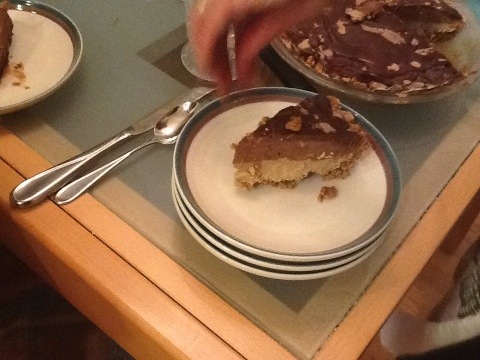 Make the pie several hours before serving, so cutting the slices are a piece of cake. Couldn’t resist the ‘humor’.